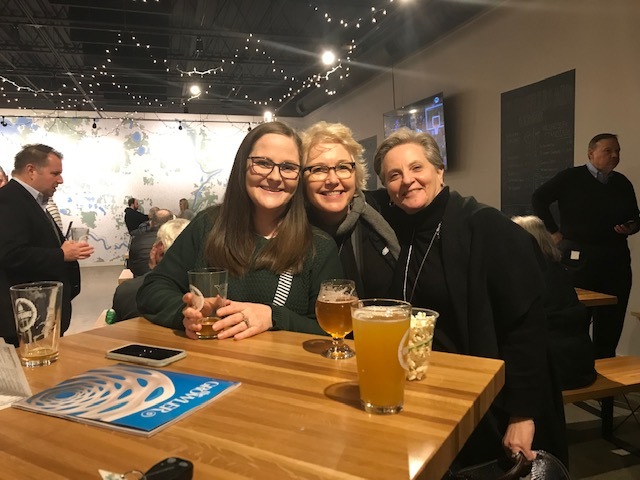 Minnetonka Rotary hosted their January social at the Unmapped Brewing Co. January 16th. The brewery generously donated $1 for each beer sold from 5:00pm - 8:00pm. Minnetonka Rotarians helped to pack the brewery and enjoyed all of the craft brews. They were excited to find out that the night ended up raising over $250.00 to help END POLIO NOW!